Replacement Petrol Engines. 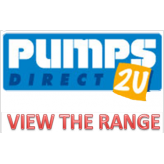 Pumpsdirect2u. Contact us on 0800 6226479. 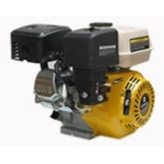 Pumpsdirect2u are specialists in supplying Replacement Petrol Engine. 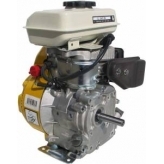 Please visit our website to view Replacement Petrol Engine. 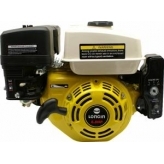 We have a large stock of Replacement Petrol Engines. If you have any questions about our Replacement Petrol Engines, please don't hesitate to ask about our Replacement Petrol Engines.